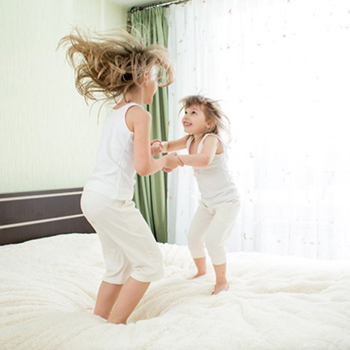 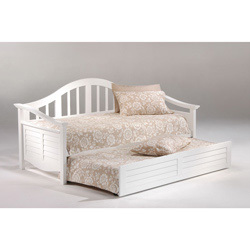 Order Children's & Kids Day Bed at aBaby | Free Shipping On Selected Items. 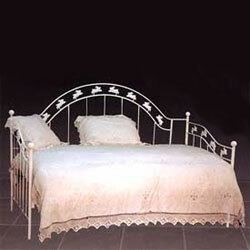 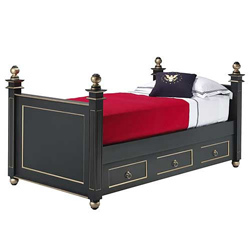 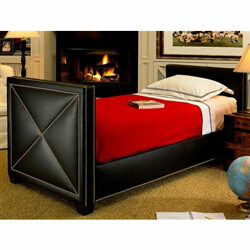 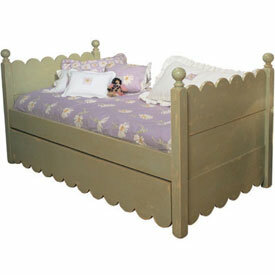 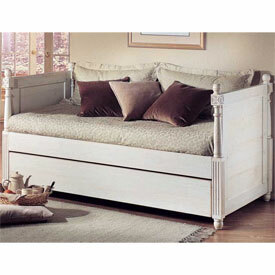 Whether you prefer trendy straight lines or elegant curves, these childrens day beds will create the look you'll love. 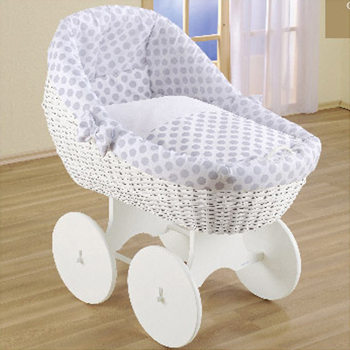 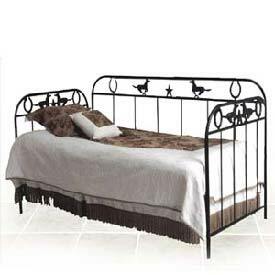 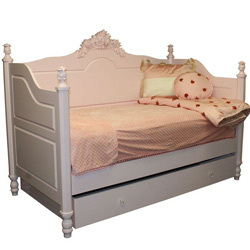 Here at ababy.com we carry top quality daybeds for kids and daybeds for toddlers. 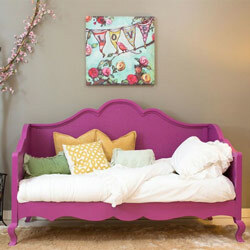 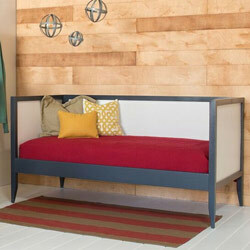 Daybeds provide a cozy sleeping spot as well as a place to relax on with friends during the day. 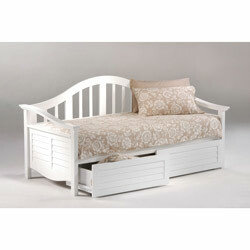 Some daybeds feature trundle drawers or storage drawers underneath to increase storage without compromising on space. 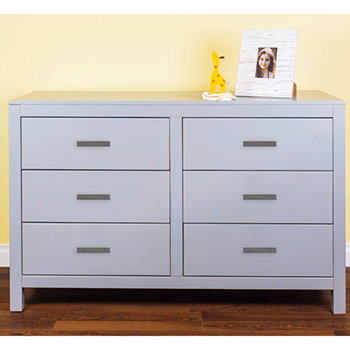 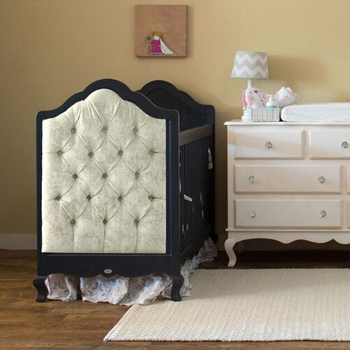 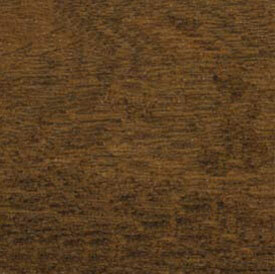 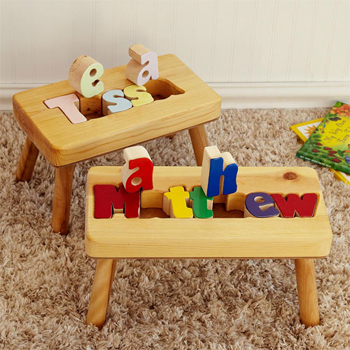 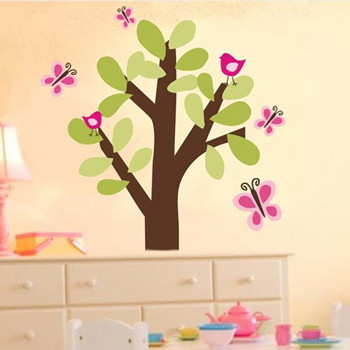 Choose from our wide selection of different finishes and storage options to create the space your child will love.